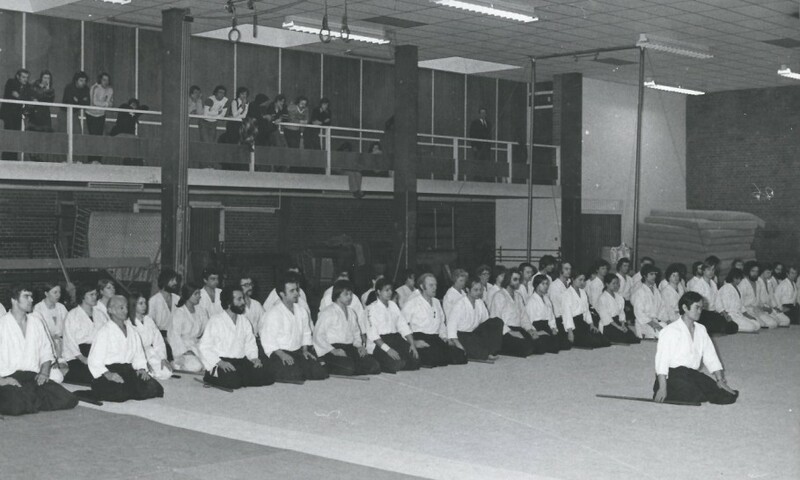 A great aikido master passed away on Friday, June 5th. 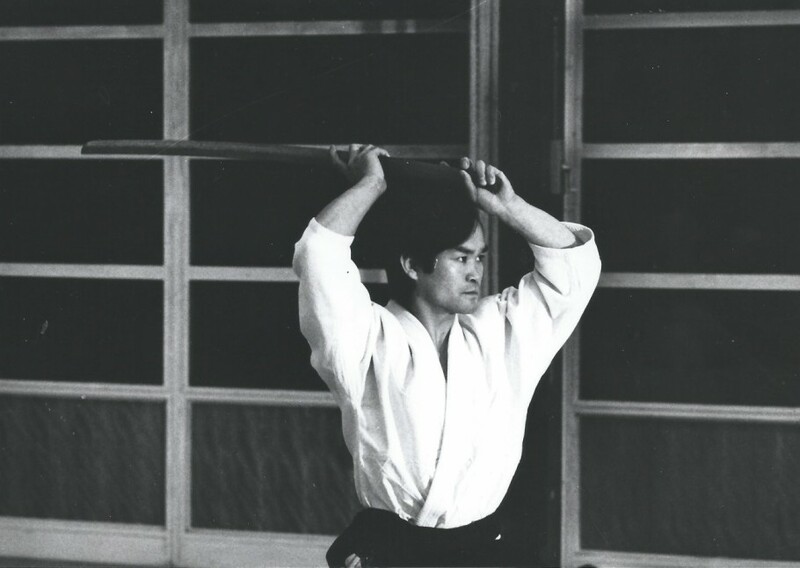 Born on February the 5th,1940, he started learning martial arts at 16 with judo, then quickly joined the Hombu dojo as O Sensei's Uchi Deshi for more than 8 years. 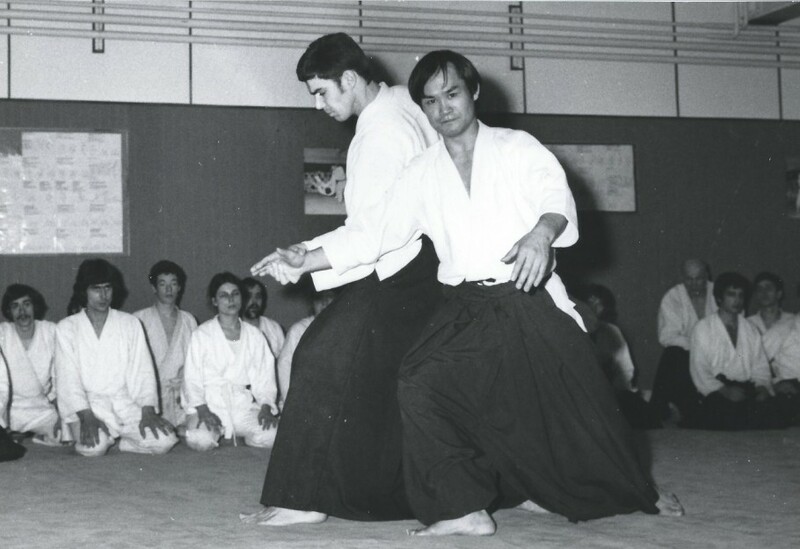 On the request of the Aikikai, he emigrated to the United Kingdom in 1966, namely 2 years after the arrival of Tamura Sensei in France. He settled in London. 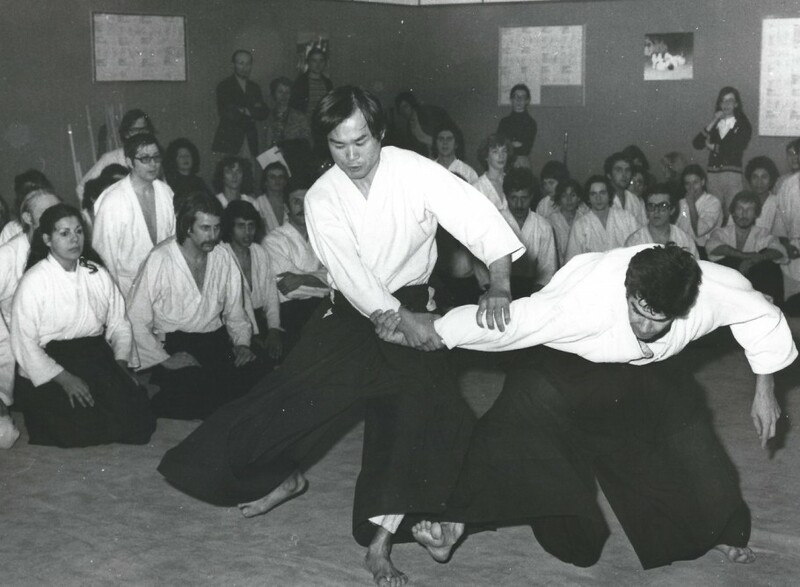 Around 1972, Nakazono Sensei, who worked along with Tamura Sensei in order to develop aikido in France and in Europe, decided to leave France and to settle in Santa Fe (New Mexico – USA). 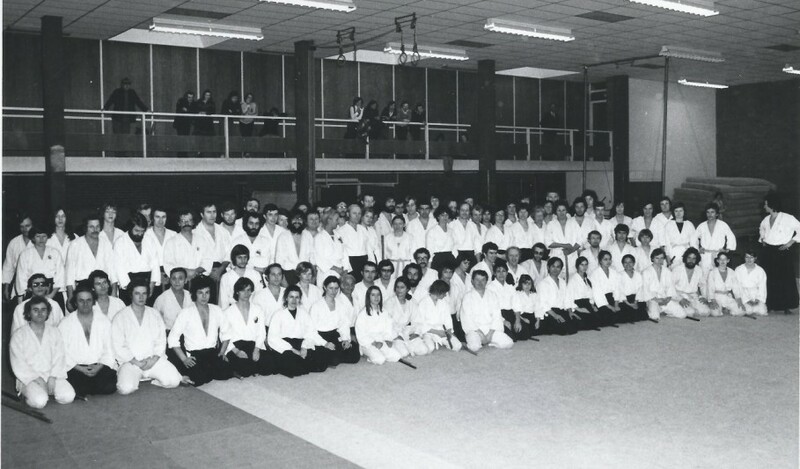 But at that time the number of Aikidokas (means Aikido licence holders) in France was highly increasing (at a rate superior to 15% per year) and Tamura Sensei was no longer able to satisfy all the requests for seminars. When Nakazono Sensei left, Tamura Sensei urged us to invite Chiba Sensei to especially conduct seminars in the northern part of the country: Paris and Strasbourg. I was at that time the one in charge of organizing these seminars in Strasbourg. It was a wonderful discovery but also a significant change of pace. 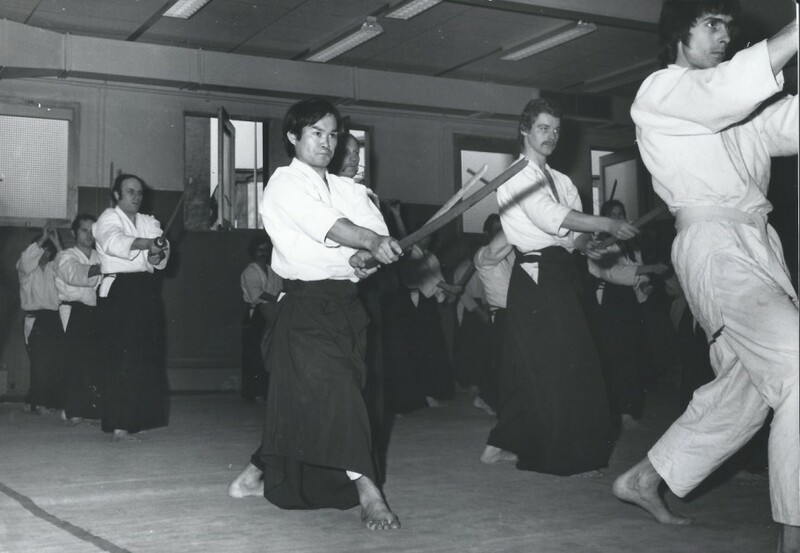 Chiba Sensei gave paramount importance to the study of weapons and many elders – including myself – owe him all their basis of Aiki-Ken and Aiki-Jo. 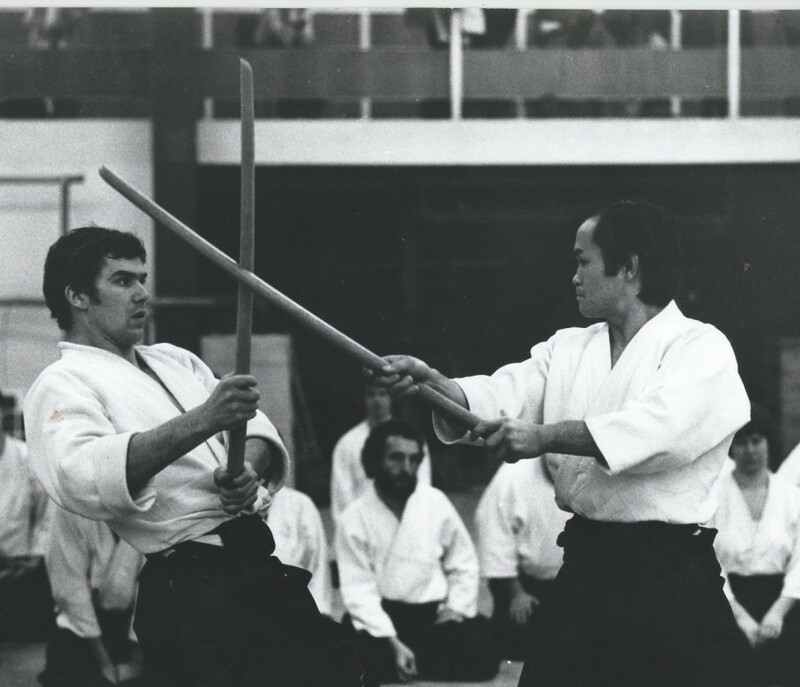 Starting from 1973 he relied on Seito Sensei's Kumitachi and Kumijo, whose first two books devoted solely to Ken and Jo had just been published. With Chiba Sensei we experienced a very physically demanding Aikido, requiring our full commitment and appearing to many as relatively dangerous. But this electric atmosphere meant the followers had to reach their limits, and even sometimes push them! He was also a pedagogy genius. The exercises he used to teach Kumitachi were numerous and graded, some of them were lasting up to 21 gestures! Secretary General of the Aikikai for a while. He then retreated quite a long time (about two years) in a Zen Buddhist temple. 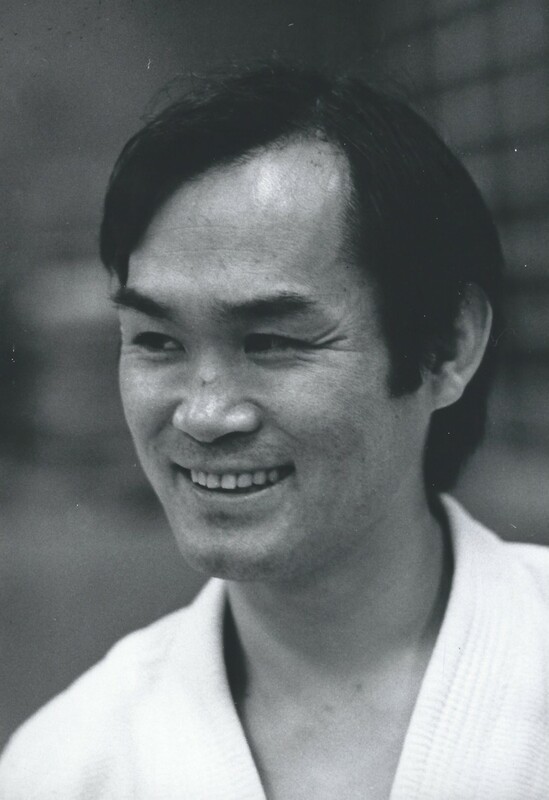 In 1981, Yamada Sensei called for him to settle on the west coast of the United States. He chose San Diego, California. 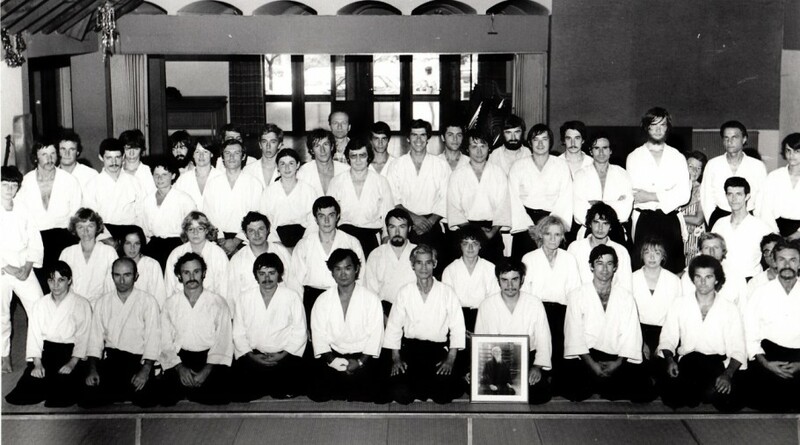 In 1983, he came back to Europe where he conducted seminars in Spain, in the United Kingdom and then in France. I was able to attend some of these seminars - always very intense – in San Sebastian, Birmingham and in Méjannes-le-Clap. The magic was constantly in the air. 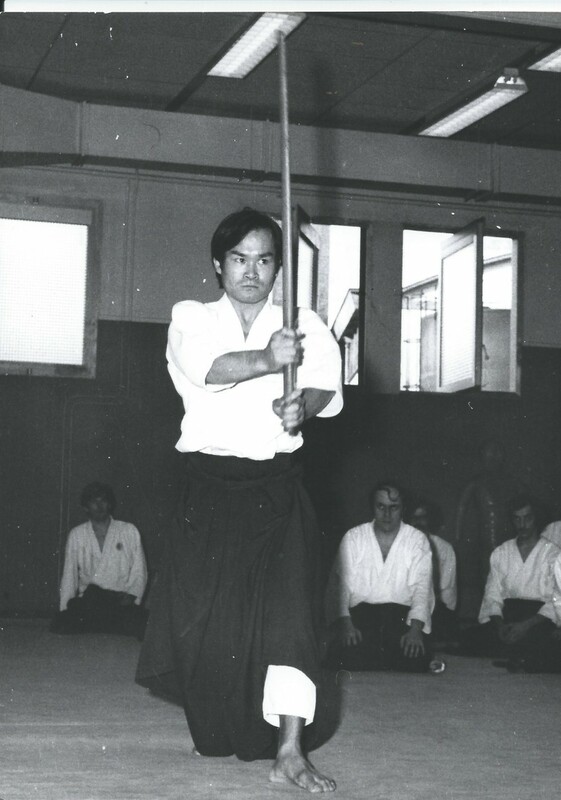 While I was already intensely acquainted with Nishio Sensei's work, I was able to visit him in his San Diego dojo in 1998. 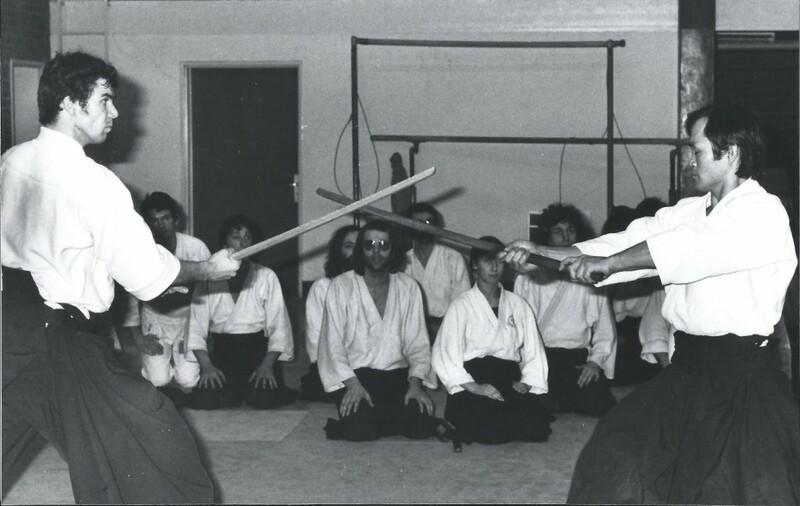 The whole dojo reflected that intensity and passion which characterized the Master and his art. A really great Master just passed away and all those who met him and were able to practice with him feel orphaned.